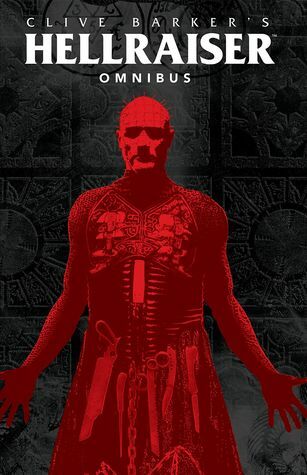 Clive Barker’s Hellraiser Omnibus Vol. 1 | Yeah nah. Clive Barker’s Hellraiser Omnibus Vol. 1 by Clive Barker. I guess I must be a glutton for punishment? I mean, I recently reread The Hellbound Heart (and found it wanting, alas) after forcing myself to sit through all the movies in the Hellraiser series. So of course, it was only natural that the next cab off the cultural rank was almost 600 pages of comics set in the same world, eh? Thankfully, this collection wasn’t a waste of time or good suffering, which is probably a better deal than you’d get from a Cenobite drop-in.